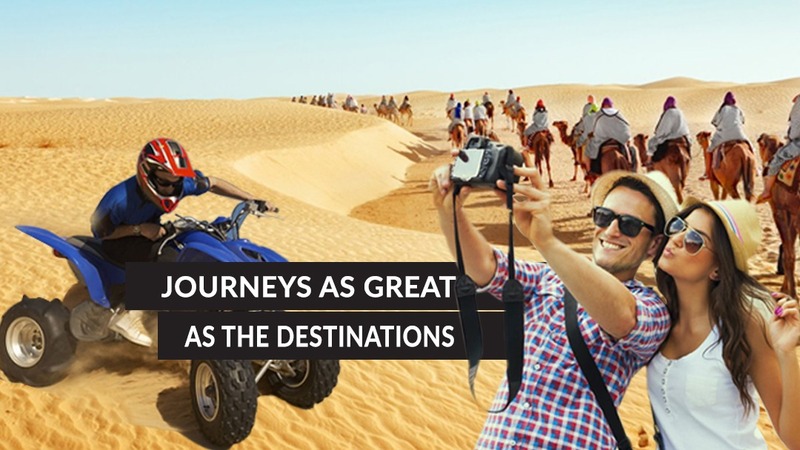 Experience the ultimate adventure fun Dune Buggy Safari in Dubai with Arabian Expedition. Dune Buggy Safari i is a new version of off-road exploration. With over 20 years in the UAE, Arabian Expedition Tourism boasts some of the most experienced tours in the area, with drivers and tour guides that know the area like the back of their hands and can take you on an adventure for the morning, afternoon, day or more with confidence that you will be blown over by the landscape, history and culture that you will see along the way.